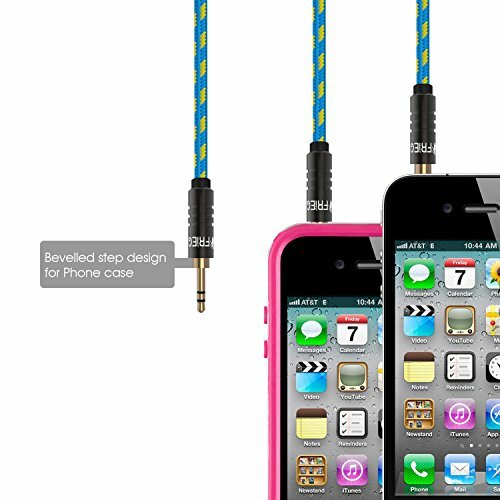 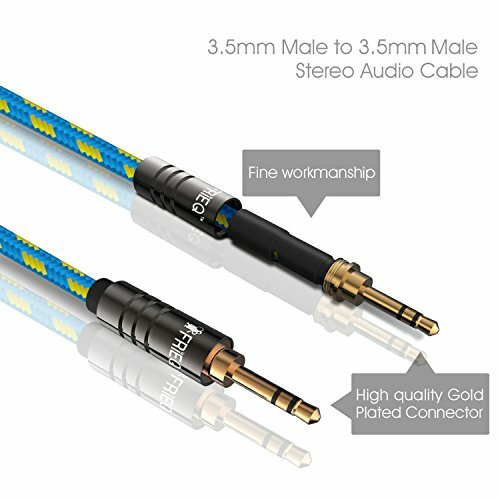 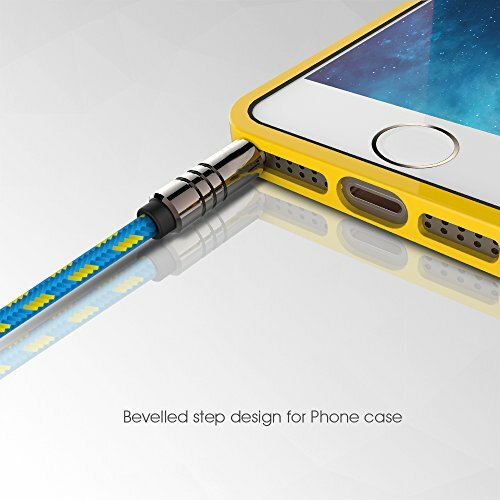 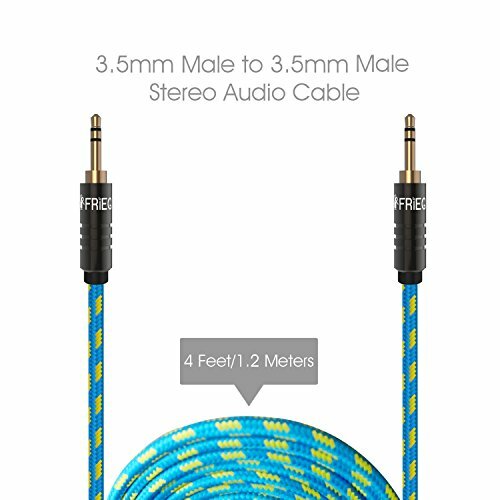 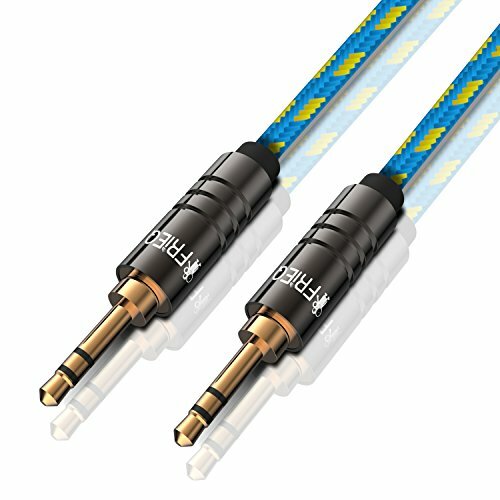 FRiEQ® Newest High Quality Cloth Jacketed 3.5mm Stereo Audio Cable Adopts aluminum foil tinned copper braided double shielding to interference protection, and Gold plated 3.5mm Audio Plugs deliver crisp sounds & minimal signal loss, perfect solution for connecting iPods, iPhones, Media Players to your car stereo or home stereo (3.5mm jack). 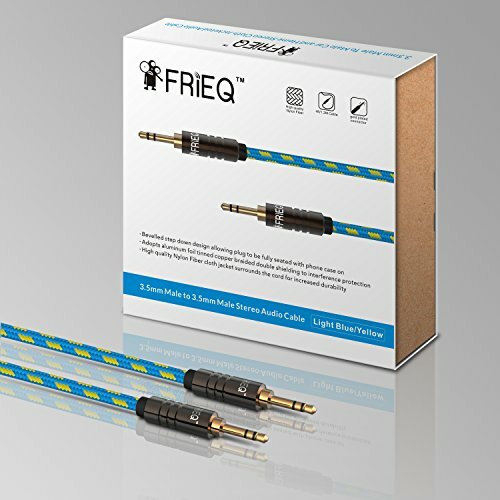 At FRiEQ, we’re fascinated by gadgets and have been customers ourselves long enough to know the difference between what’s merely good and what’s really great. 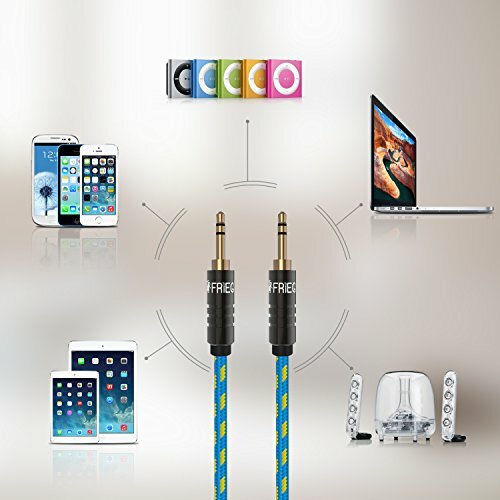 No matter how quickly technology changes, Bolse can help you stay ahead of the pack.